SAN RAMON, Calif., November 6, 2018	(Newswire.com) - ​​Many people struggle with controlling their finances or developing a strong financial strategy for their resources. 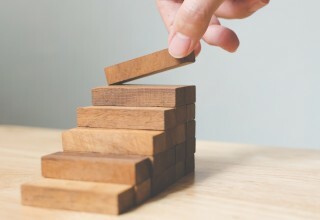 Those who have mastery over their wealth tend to be able to adjust their strategy in order to gain more enriching experiences from their lives. While many realize the impact that money has on their lives, many do not understand how to control the money available to them. 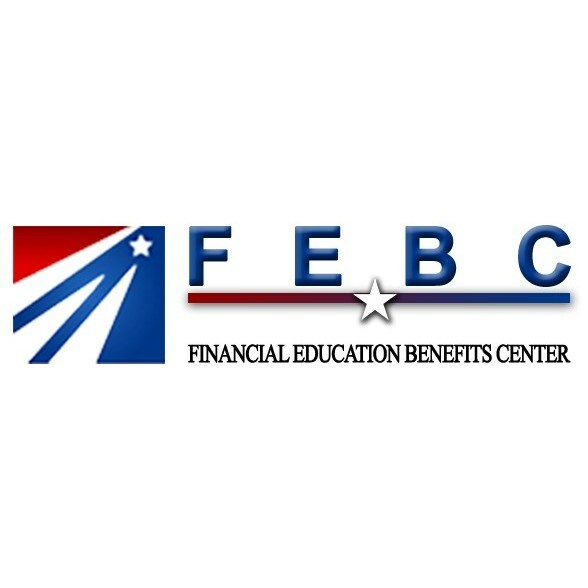 Financial Education Benefits Center (FEBC), a membership benefits company, would like to share some fundamental wisdom in order to increase a person’s finances and quality of overall life experiences. Find at least one income stream, then save at least 10 percent of the income. Find out ways to cut costs in habits as often as possible. Find ways to use that money to make more money. Avoid investments that are not well understood or are too good to be true. Own property and have it earn money or save money for you. Get any insurance necessary to feel secure, as well as a will in case tragedy strikes. Invest regularly in knowledge and try to use the knowledge as soon as possible. It's hard not to see how finances influence your life, but it's harder to know how to make your finances work for you. With all these fundamentals in mind, it is still wise to remember that every cent saved is meant to help make a greater life, instead of causing greater strain. To this end, it may be wise for a person to imagine the ideal life that they wish they had. This includes the pursuit of all habits and opportunities that they want to develop. It’s important to remember that everyone makes mistakes, but if a person defines what is important to them, it is easier to focus that money on what matters. It may be that clients are already spending everything that they have in order to keep up with their current lifestyle. Saving money may feel impossible when a person is living paycheck-to-paycheck. To help members take a step closer to their ideal lifestyle, Financial Education Benefits Center helps its members cut costs with discounts on everyday items and fitness items, depending on a person’s membership tier. Members also gain benefits like roadside assistance, identity theft protection and anytime telephone access to certified doctors that may provide members with a feeling of security similar to those that insurance would provide. It’s important to note that any discounts on medical expenses should not replace insurance. 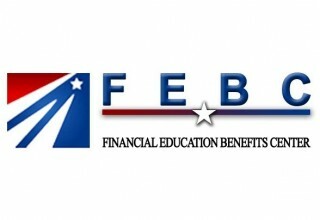 To help keep track of all these expenses, FEBC may also provide some budget planners and other financial worksheets. Using these benefits, it may be possible for a member to achieve their ideal financial future in less time.